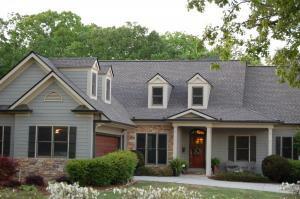 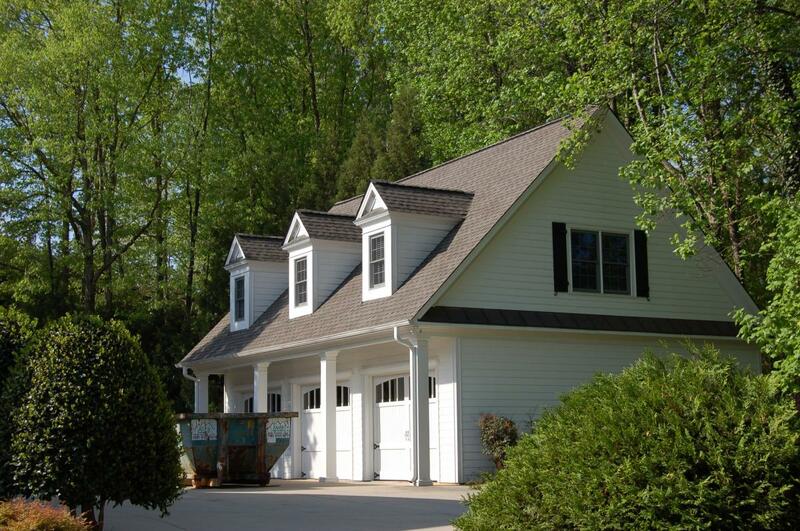 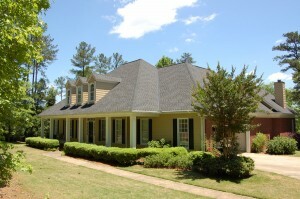 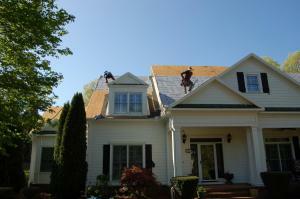 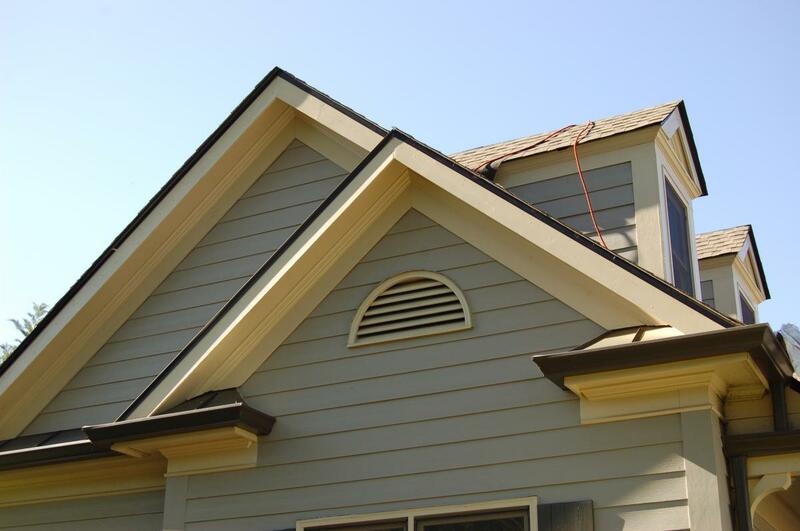 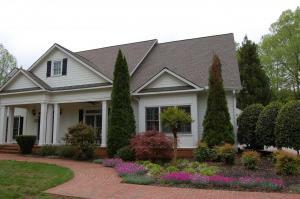 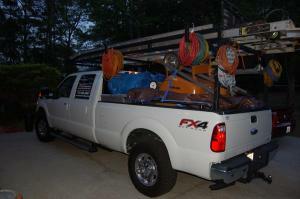 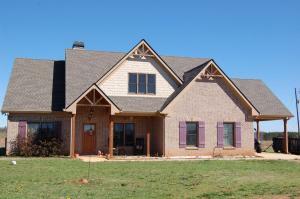 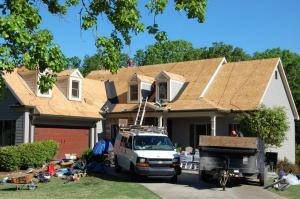 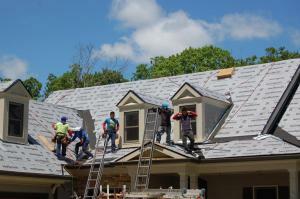 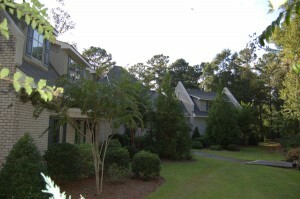 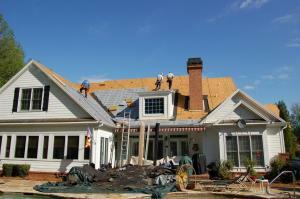 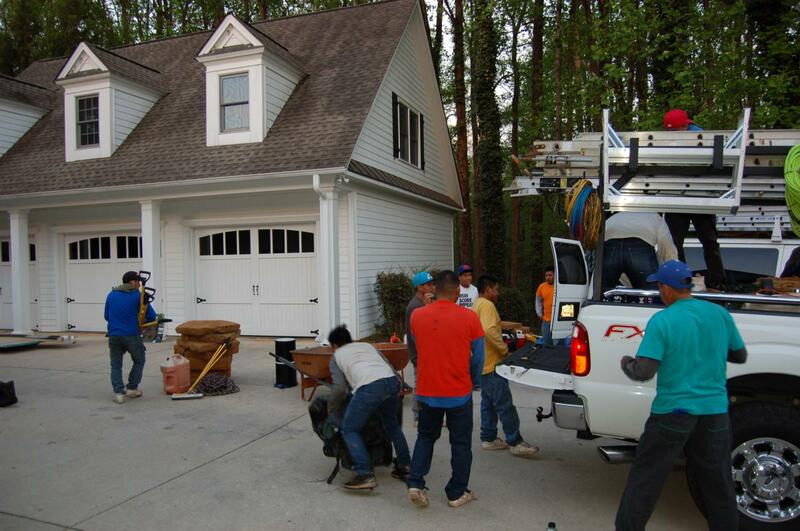 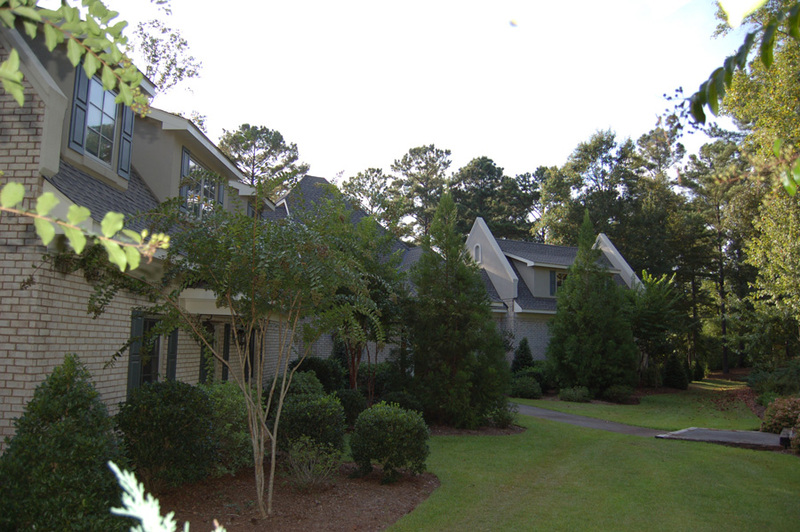 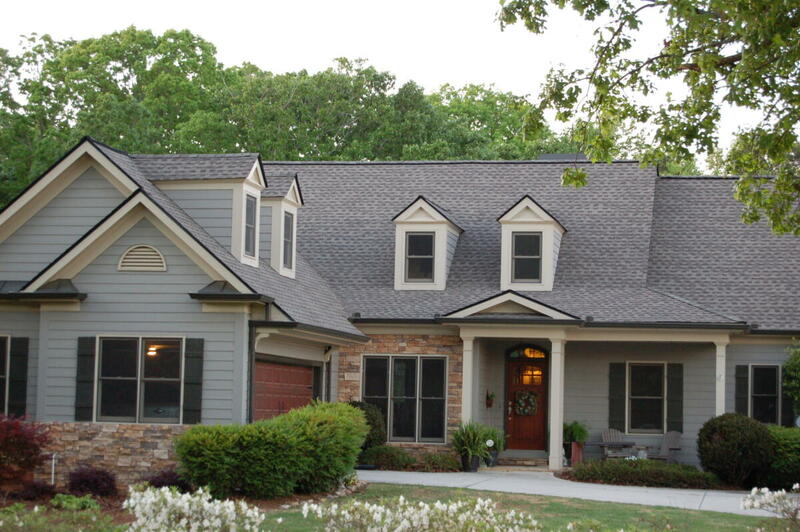 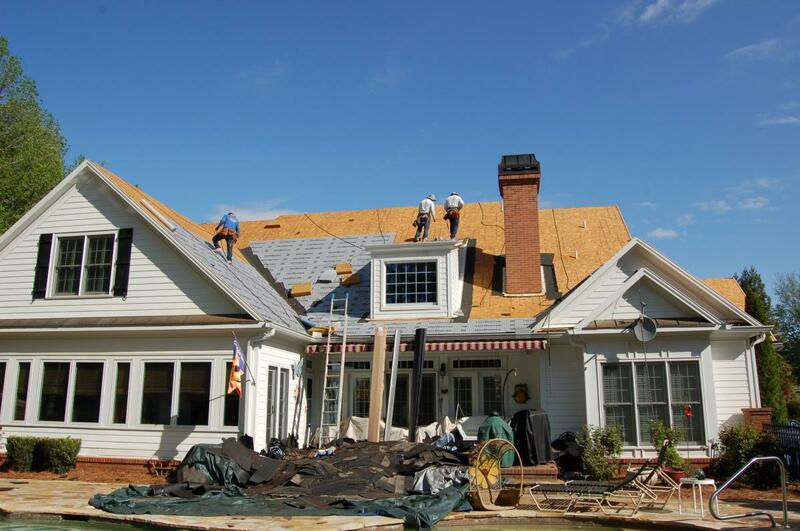 Our roofing & remodeling projects display quality work that is second to none. 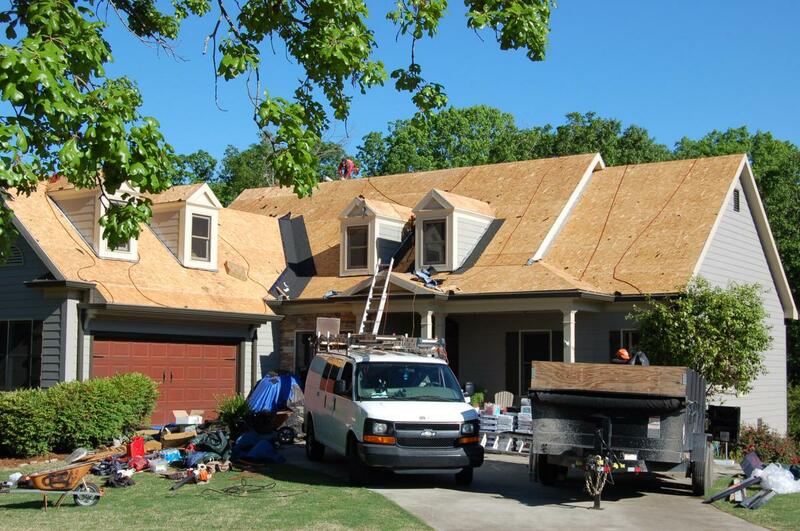 Let our work speak for itself. 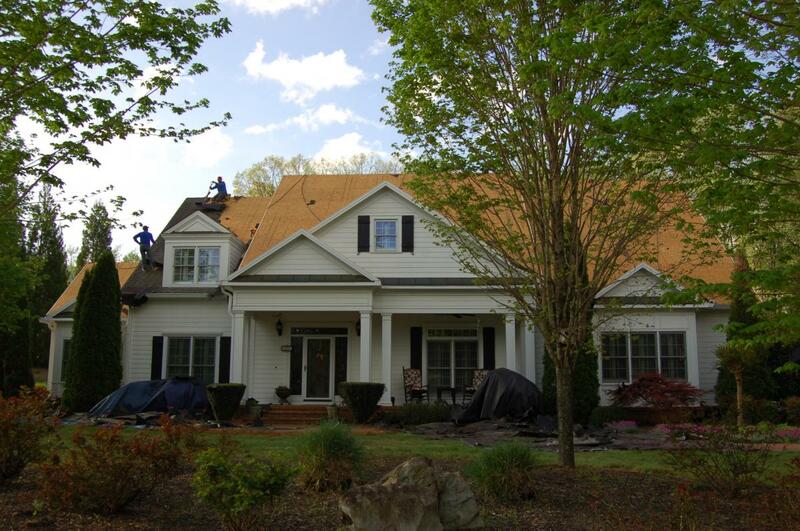 Please take a moment to browse through our gallery of successful projects to see picture-perfect quality.